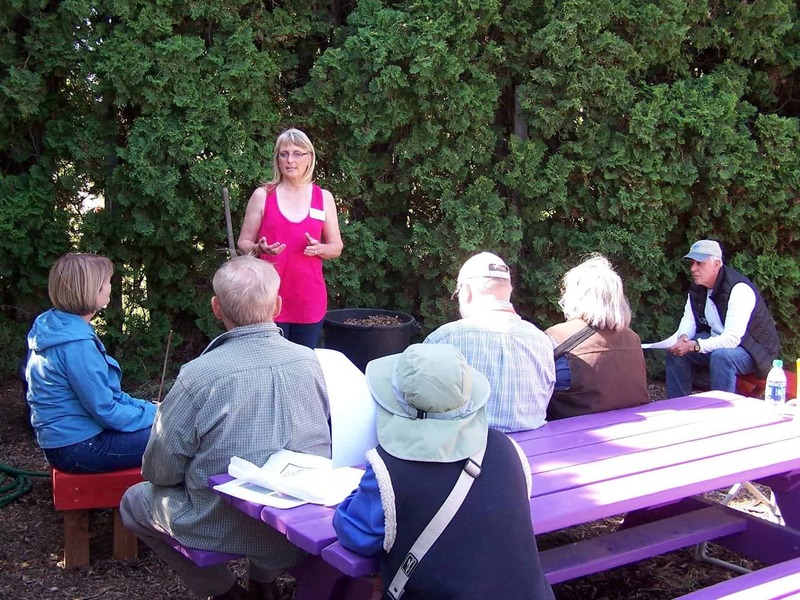 The Yakima Area Arboretum is home to a number of garden clubs and societies who share the arboretum’s educational mission. These groups are known as affiliated member partners. Affiliated members help care for the Arboretum’s many display gardens, teach classes, volunteer at events, and help support it financially. The Arboretum in turn supports its affiliated members by offering a location for groups to conduct club business, acts as a point of club contact, and wherever possible uses its many resources to promote club activities to the community. 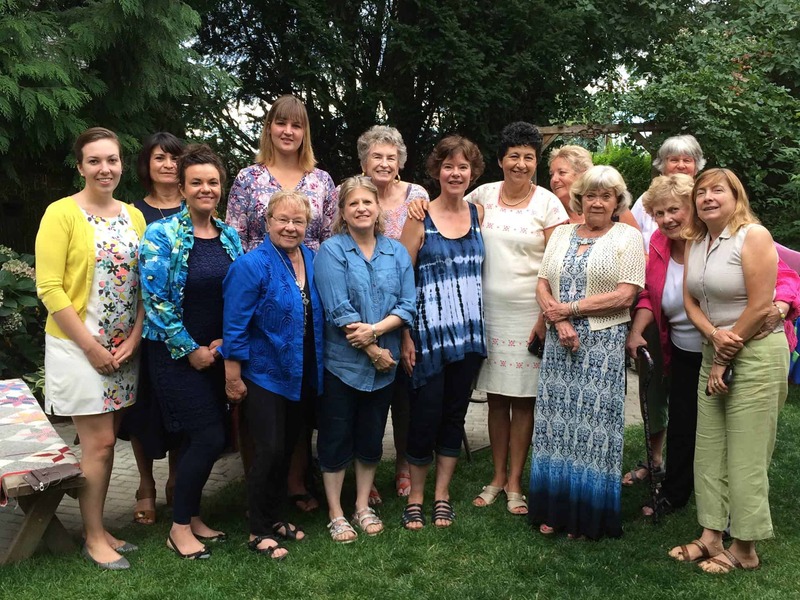 Notes: The Central District of the Washington State Federation of Garden Clubs coordinates the interests of independent garden clubs to provide education, resources and networking opportunities for its members in promoting gardening, floral design, and civic and environmental responsibility. They meet on the 4th Monday of April, July and October. Meetings include a business portion, two educational programs and a luncheon. Central District members founded the Arboretum in 1967 under the leadership of Rose Druse. Notes: The CWBA meets on the first Tuesday of every month from 6:00 p.m. to 8:00 p.m. in the Dr. Michael Murphy Auditorium at Yakima Regional Medical Center, 110 South 9th Avenue. Interested members of the public are encouraged to attend. 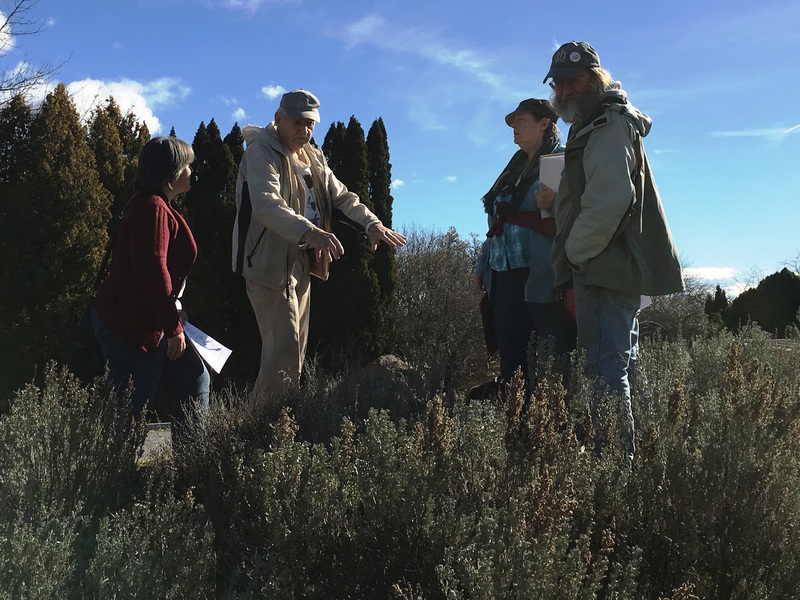 Notes: Unless otherwise indicated, IWAY events will be held on the second Thursday of every month, except July and August, at the Yakima Area Arboretum, 6:00-8:00 pm. 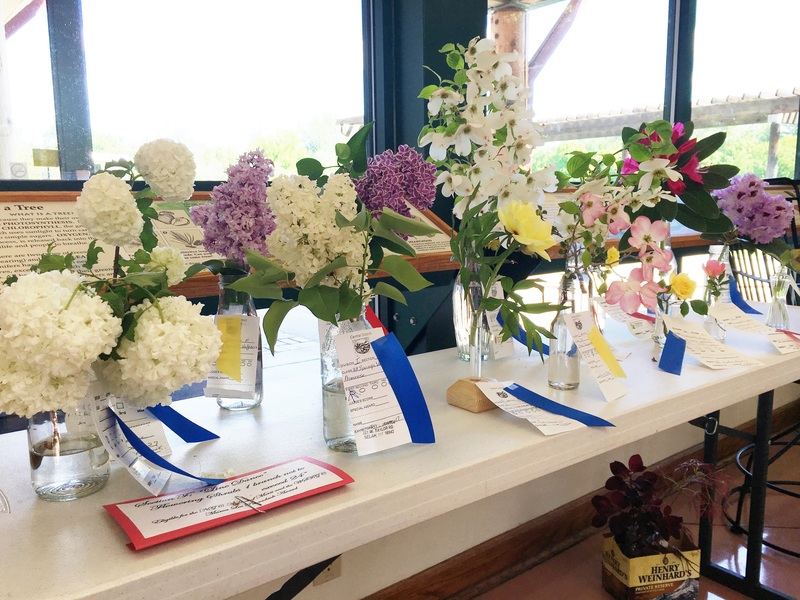 Notes: Most Master Gardener events and classes are held at the MG Demonstration Garden located at the Ahtanum Youth Park, 1000 Ahtanum Road, Union Gap (by the red barn). Notes: Chapter meetings are held on the first Monday of each month, January through March and October through December. The meeting site is either the Yakima Area Arboretum or the Hal Holmes Community Center, 207 N. Ruby in Ellensburg. 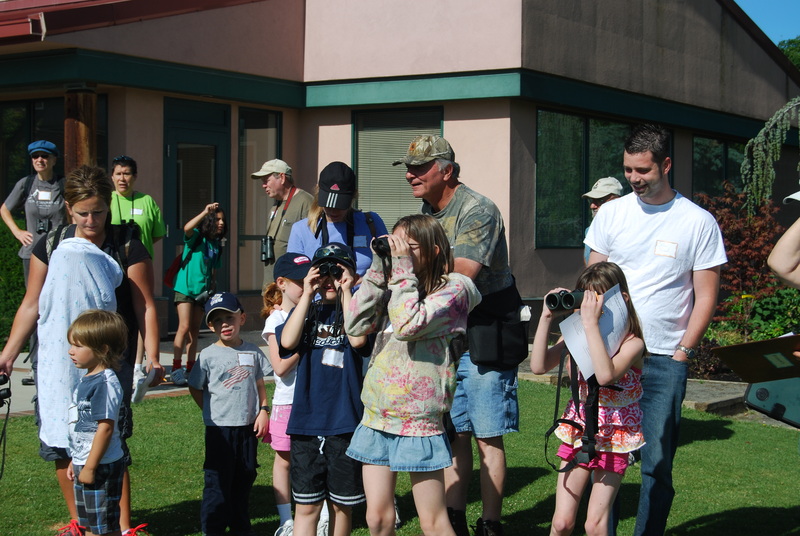 Several local fieldtrips are also offered during the summer. Notes: Dedicated to the enjoyment and preservation of the natural environment through birding, education and conservation. 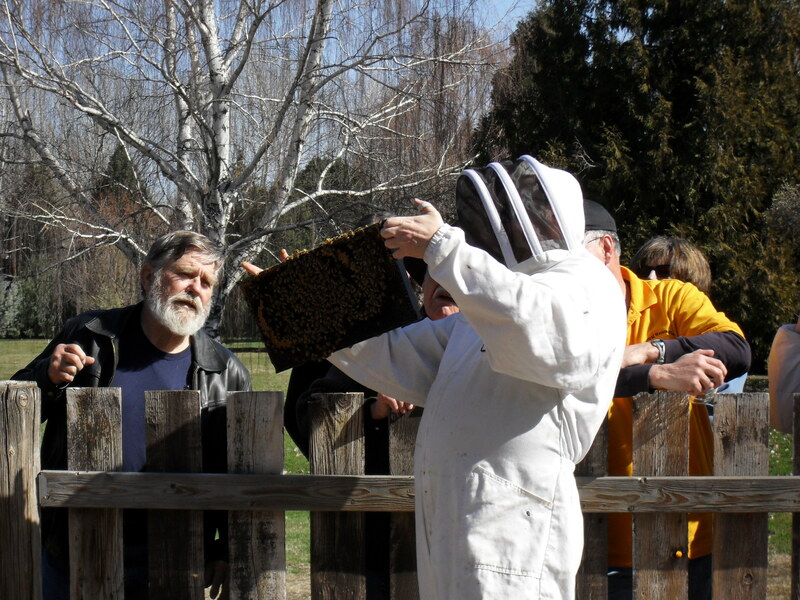 Meetings are open to the public on the fourth Thursday of January, February, March, April, May, August, September, and October at 7 PM at the Yakima Area Arboretum. Membership fees are $25/year or $15/year for seniors. The Annual Meeting is held the first Thursday of December at 6 PM. Notes: Unless otherwise indicated, the YVBS meets on the last Wednesday of the month, except for November, December and January at the Yakima Area Arboretum from 6:30-9:00 pm. Notes: Meets on the second Wednesday of each month except for July at either a member’s home or at the Yakima Area Arboretum from 6:30 pm to 8:30 pm. Meetings consist of a general business section followed by a discussion on growing orchids, then show and tell. 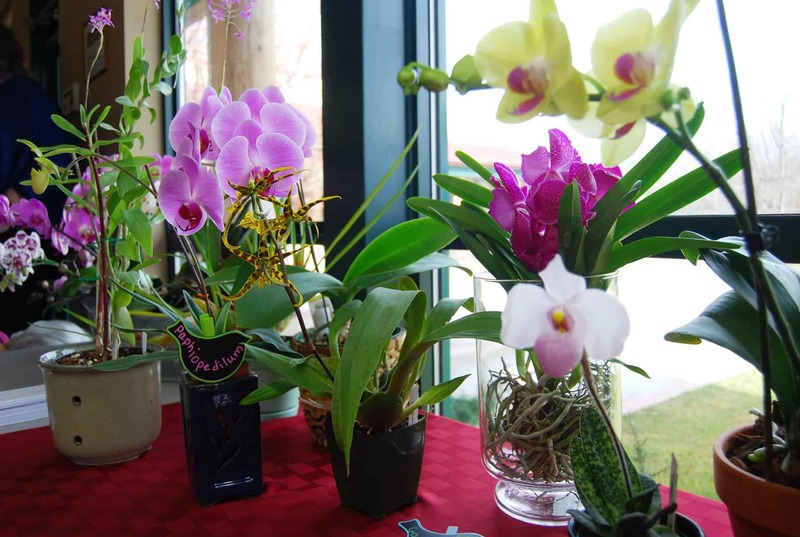 The YVOS hosts an annual orchid show and sale, and various educational programs. Their mission is to educate, promote, share interest in and knowledge of orchids with the public.